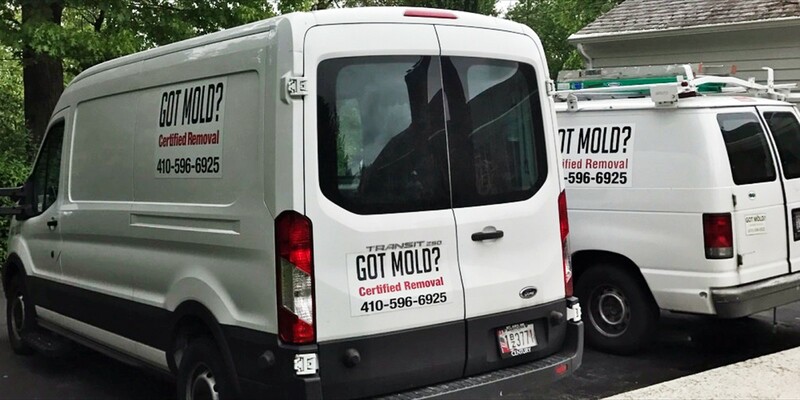 EHI Mold Remediation Inc. has been providing mold inspections and mold remediation services since 1997 throughout Carroll County MD (Eldersburg, Sykesville, Westminster, Mt Airy, Taylorsville, Finksburg, Union Bridge, Union Mills, Hampstead, Manchester, Taneytown), Howard County, Anne Arundel County, Baltimore MD, and other parts of Maryland. Clients include homeowners, real estate agents, home inspectors assisting with real estate transactions, banks with foreclosed & vacant properties, commercial businesses and more. 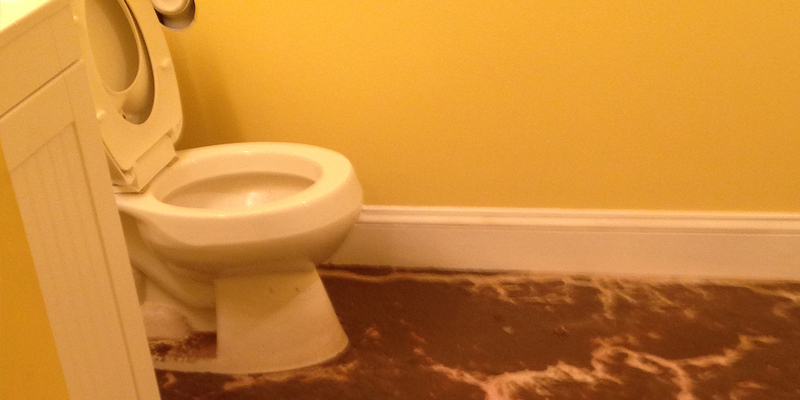 Mold in a house is caused by moisture that comes from a wide variety of problems including floods, water seeping into walls or basement, leaking roof, broken pipes in ceiling or wall, overflowing toilets, leaking toilets, showers or tubs. 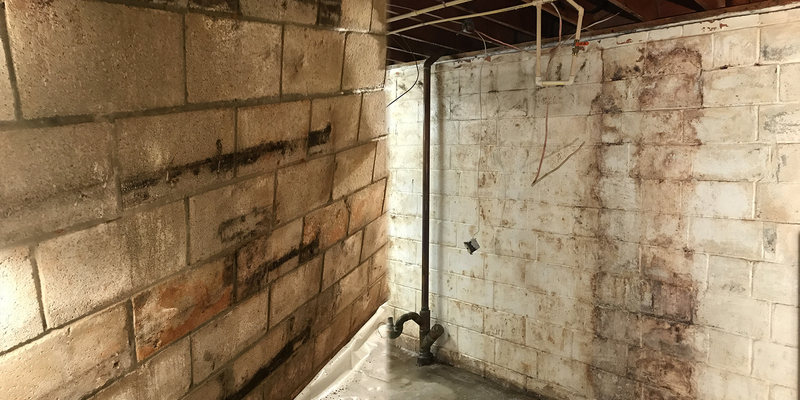 It is important to properly identify the signs of mold and then have it professionally removed to keep it from spreading and causing more damage in your home or business. Mold can come in a variety of colors like green, black, red and more. 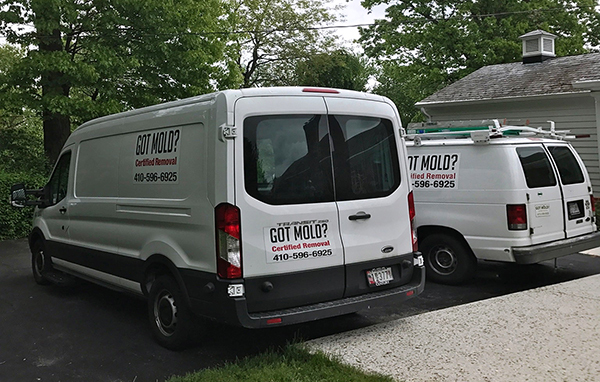 Mold is often hidden behind walls, ceilings, under carpet & hardwood flooring so if there has been any flood, broken pipes or leaking in your home or business we can come out and perform a thorough Mold Inspection to make sure your house is clear. 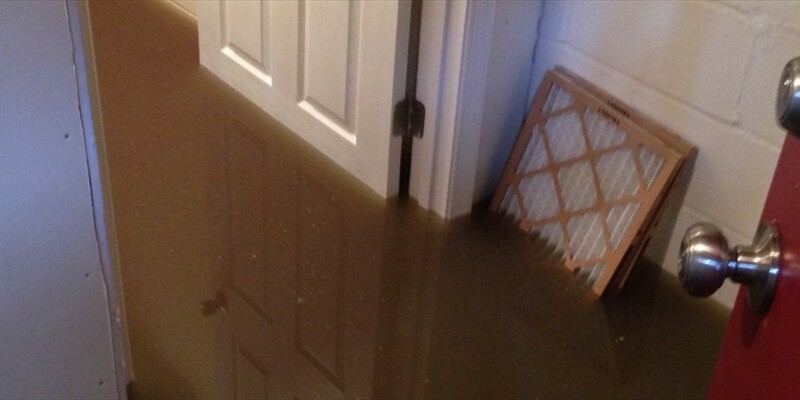 “EHI Mold Remediation recently did a colossal mold removal job in our home. They were meticulous perfectionists, and performed their tasks in a professional manner, always taking care to explain the process before starting their work. After they had completed the mold removal and sent samples to a lab, one sample came back showing a quite high level.